Where the pro’s come to play! Pay less… Play More. 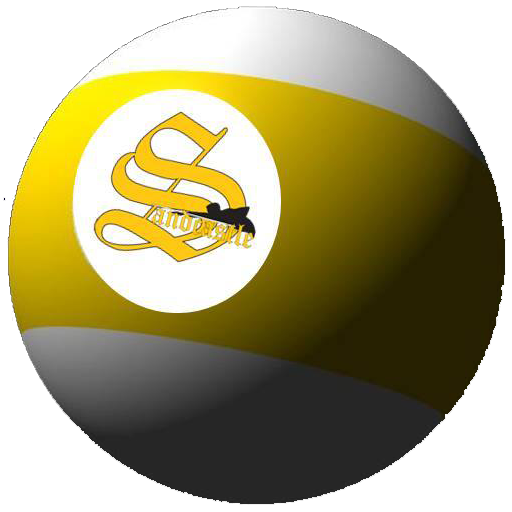 Want to learn more about Sandcastle Billiards? Whether you’re looking for a fun leisurely night out, or if you’re a die hard pool fan, you’ll enjoy our spacious facility with ample room around each of the Gold Crown Brunswick 9′ tables with Simonis 860HR cloth, the appropriate lighting and comfortable seating to maximize your playing experience. 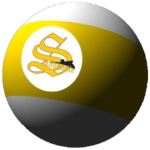 Copyright © 2019 Sandcastle Billiards - All Rights Reserved.